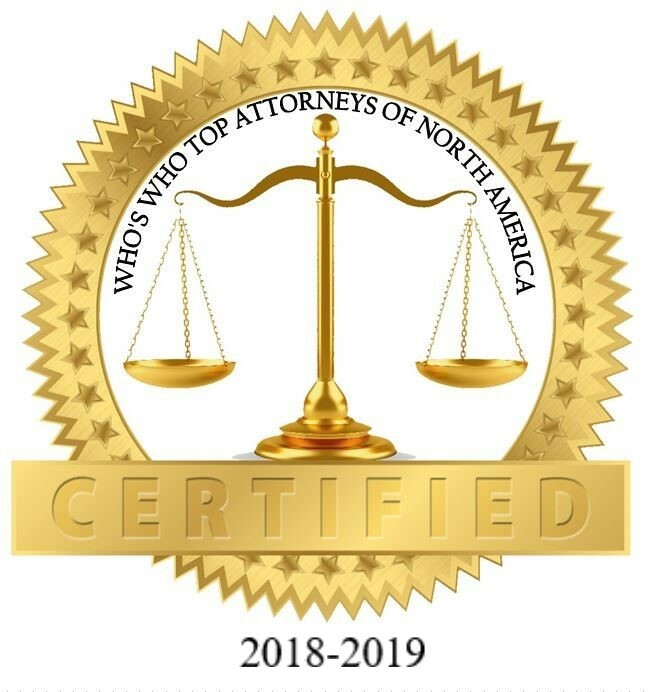 was selected for inclusion into the Top Attorneys of North America 2018-2019 edition of The Who’s Who Directories. 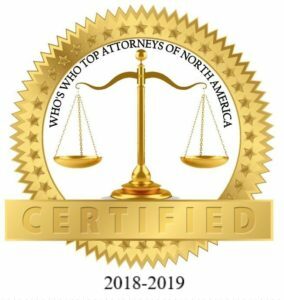 The accomplishments attained by Mr. Bruce A. Slivnick in the field of Legal Services, warrants inclusion into The Top Attorneys of North America. Whether you are buying a home, need small business advice or assistance in trust and estate planning. The legal team of Bruce A. Slivnick, Attorney at Law, knows how to get positive results and protect your interests. With over 30 years of experience, and a record of helping clients succeed both in and outside of the courtroom, you can trust that the staff of Bruce A. Slivnick, Attorney at Law, will handle your case thoroughly and professionally. The firm’s focus is to build a relationship with clients and to ensure they received their undivided attention. The firm represents clients in Deerfield, Illinois or anywhere in the greater Chicago area. MY GOAL IS TO ALLOW CLIENTS TO KEEP THEIR OWN HARD EARNED MONEY RATHER THAN TO SPEND IT ON ATTORNEY’S FEES. Bruce A. Slivnick was admitted to the Illinois State Bar in 1981. Mr. Slivnick has extensive experience in assisting clients with all areas of Residential real estate – buyer and seller, Commercial real estate – leases and purchases, Small business representation, Appeals – civil/criminal litigation and administrative review. 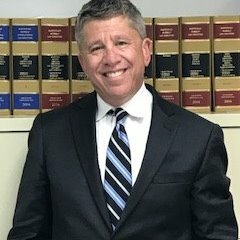 In 1983, Attorney Slivnick began his legal career as a law clerk to judges of court in Lake County, Illinois in the 19th Judicial Circuit Court, an Assistant State’s Attorney – Civil Division, an a Associate Attorney at a law firm representing school districts as well as an, adjunct professor at Roosevelt University, teaching paralegal studies. Mr. Slivnick is a graduate of the University of Illinois at Urbana-Champaign School of Law, Juris Doctorate, he obtained his undergraduate degree at Northwestern University, Bachelor of Arts, majoring in Chemistry and Psychology. He is a member of the Illinois State Bar Association (2006 – Present) and the Decalogue Society of Lawyers, 2014 – 2015. Be the first to comment on "Top Attorney – Bruce A. Slivnick"